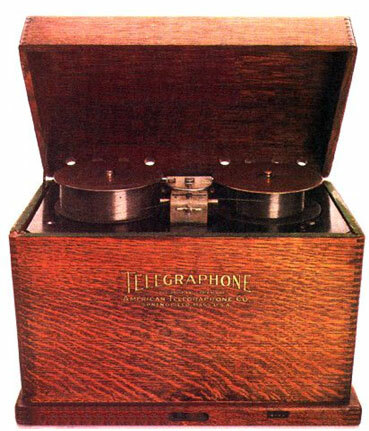 Poulsen/Rood's Telegraphone was the earliest mass-marketed Wire Recorder, a recording device which works pretty much the same way as a tape recorder, but with a piece of magnetic wire in place of metal-coated tape. (web source) These machines were not intended to record music. Given that (as the NYT article tells us) Rood hated smoking, drinking, cussing, and cavorting, I think we can fairly assume that he was not too much into music. What Rood was into, clearly, was business: and the Telegraphone was created and sold as a business dictation machine, designed to be used with a telephone as the input device. 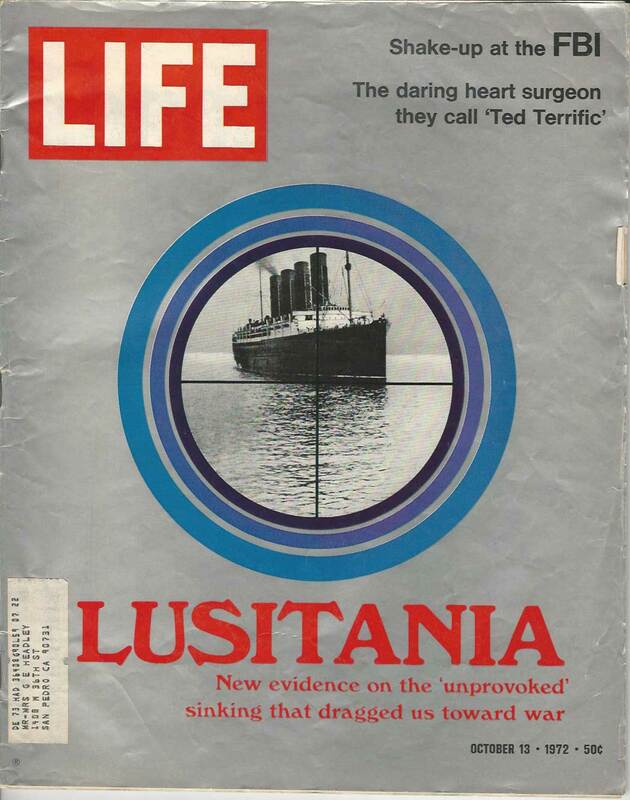 According to Angus' article in "Modern Recording", Rood seems to have turned down or ignored every possibility to promote, exploit, and grow the technology that he was manufacturing; instead, he seems to have devoted his energies towards stock manipulation, lawsuits with AT&T, and selling equipment to the German Navy (in the 1930s...). Rood even ignored Lee De Forest's experiments using the Telegraphone for use in sync with Motion Pictures. In 1912. This is a full 15 years before "The Jazz Singer" debuted.